EuroPerformance LLC. is all about family. We treat everyone who walks in the door like family and will have you and your family back on the road in no time. 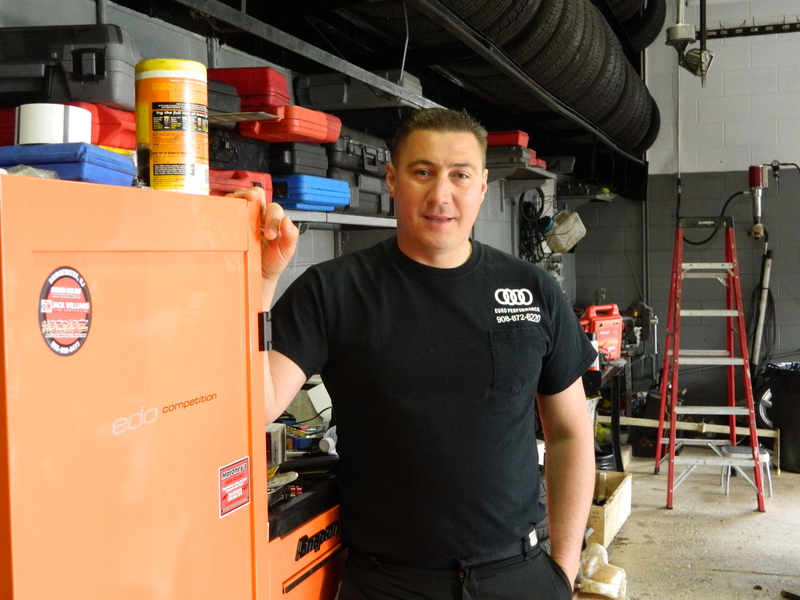 Besides the regular technicians that work with me here at Euro Performance, my father is always here with a smile to greet the customers and lend a helping hand in the shop with his vast experience working on European cars in Germany and here in the United States. My daughter also helps in the shop by organizing the office and making sure our computers are in proper working order. 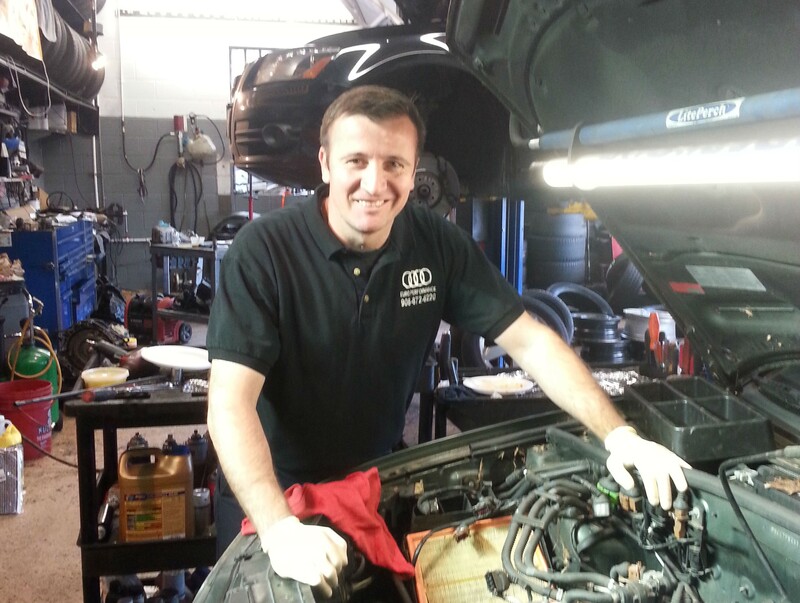 My family will have your family riding safely in your Audi or other European Luxury Vehicle.